Austin.com Summer of Riesling Patio Party! Summer of Riesling Patio Party! 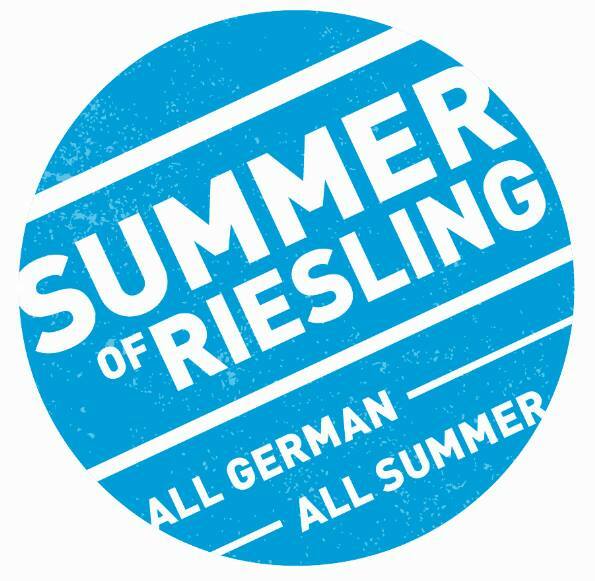 #SummerofRiesling is on, and you’re invited to join us for a free tasting on the patio at Whip In, Monday, July 25, 7-10pm! The wine industry’s passion for German Riesling has caught fire, and we’re bringing it to you! Our all-riesling patio bar will feature industry pros pouring amazing selections, including some special cellared bottles! A special pairing menu will be available from our scratch kitchen, and you’ll find great discounts on glasses & retail bottles! Come see what all the fuss is about & discover the secret to surviving an #Austin summer!